Google [GOOG] has announced that it will be launching its electronic books service that we heard about previously in the summer of 2010, Google Editions. Google Editions will launch at either the end of June or early in July, and it aims to compete with Amazon, Barnes & Noble and Apple’s new iBook Store. 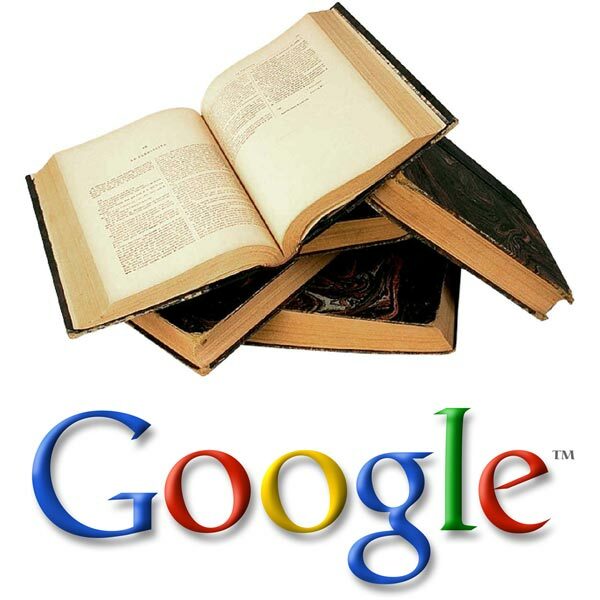 Users of the Google Editions book service will be able to buy digital copies of books, and it will also allow independent retailers to sell Google Editions books on their own sites, the partners in the service will get a large proportion of the revenue from the electronic books. Users of the Google Books service will be able to read the electronic books in any web browser, which means they would be able to read them on the Apple iPad, and other devices. No details have been announced on how much individual books will retail for, as soon as we get some more details we will let you guys know.